Swerve & SYG drop the first track Love, Loss, Interlude...produced by D-Rock from Cold Winters & Warm Whiskey 2. 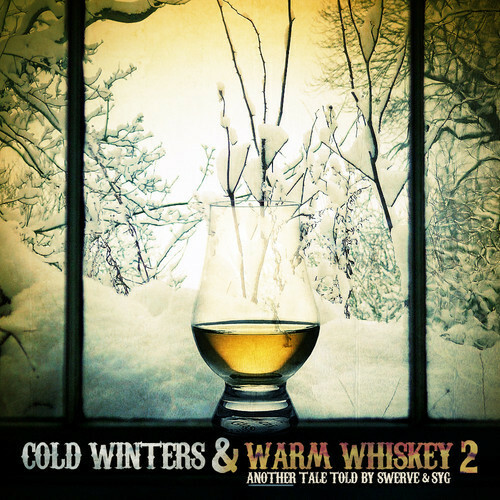 This is the follow-up to their dope collaborative project the first Cold Winters & Warm Whiskey you can download for Free.99 here. They really go H.A.M. on this second collab, to find out more information about this this project along with others you can check them out here Swerve916.com.